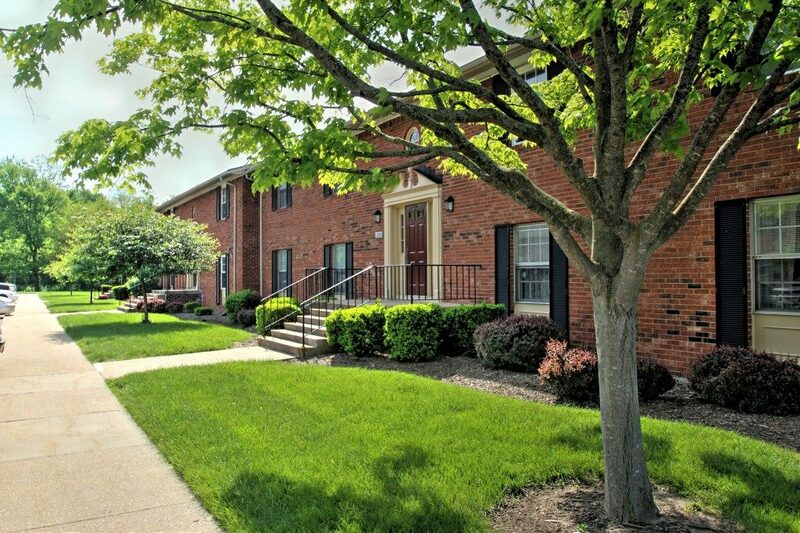 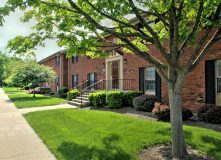 Carriage House Apartments, an affordable apartment community in Elkhart, Ind. 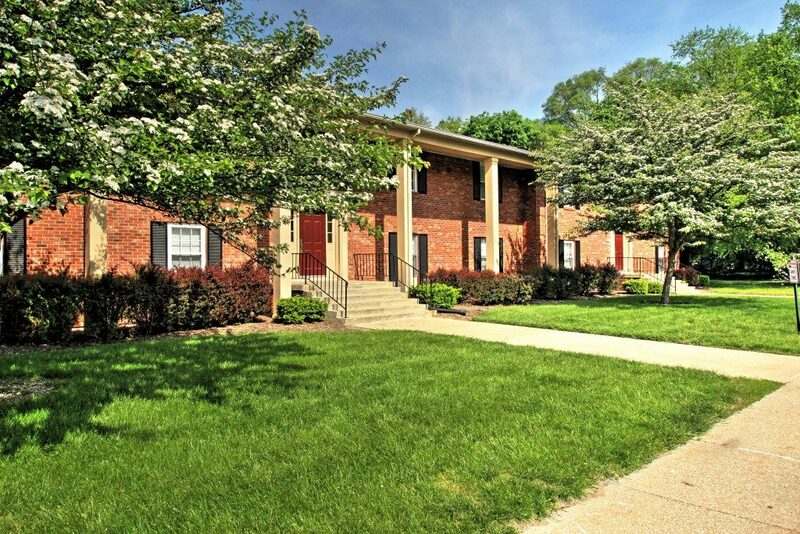 offers one-, two-, and three-bedroom apartments and townhomes. 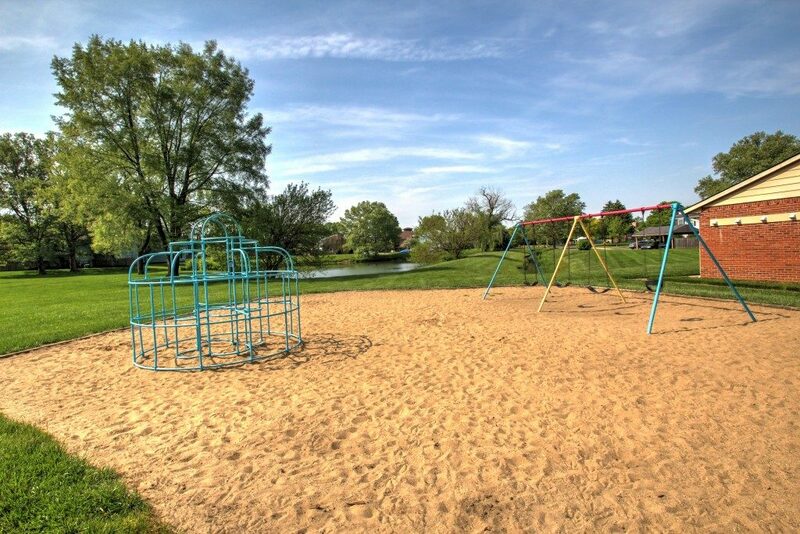 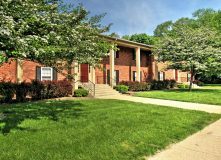 Carriage House Apartments is located just west of Concord Mall and in the Concord School district of Elkhart, Ind. 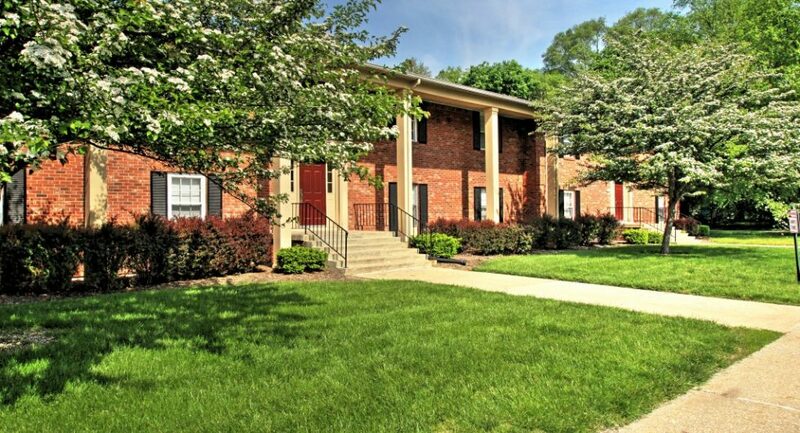 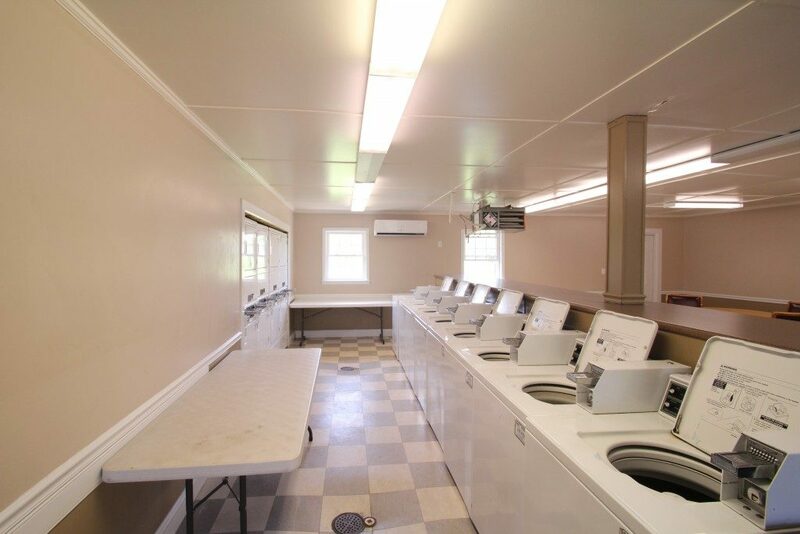 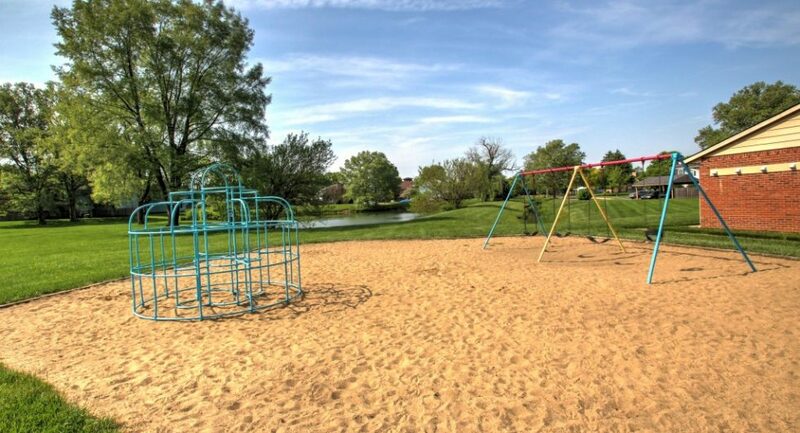 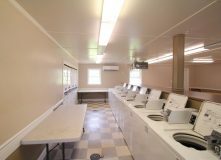 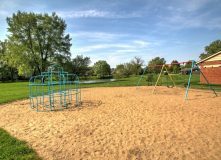 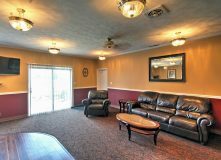 Carriage House Apartments features several amenities such as a community clubhouse, play park, and onsite laundry center. 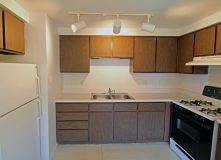 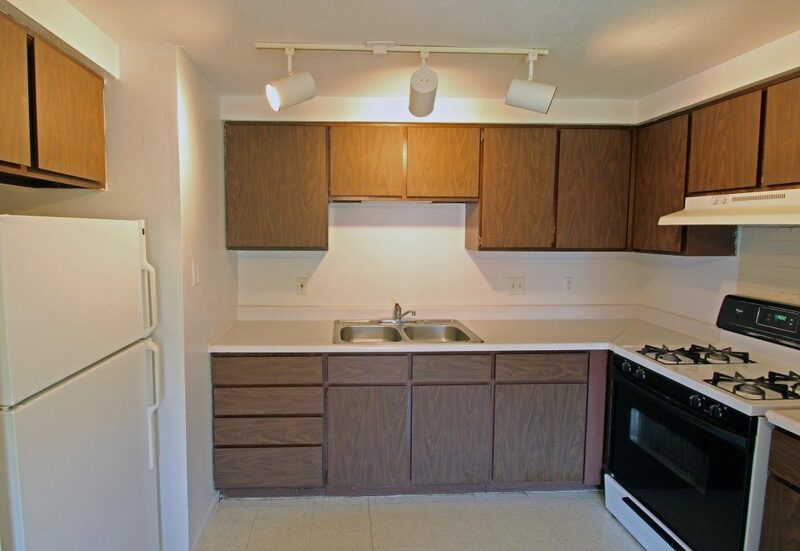 Apartment homes at Carriage House feature window coverings, ceiling fans, and neutral tile flooring. 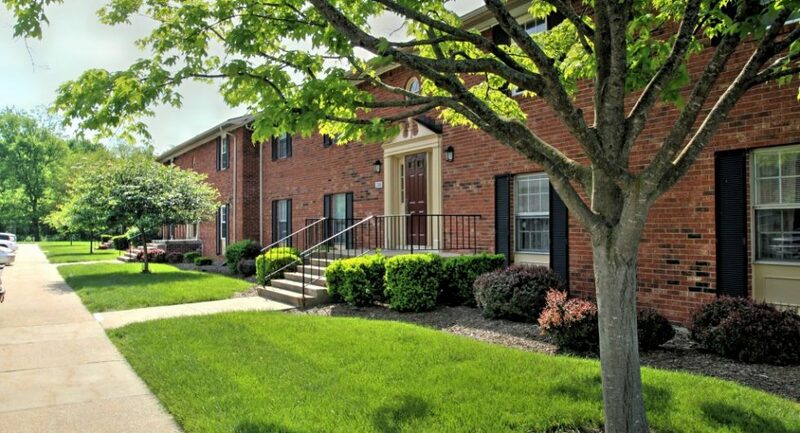 Carriage House Apartments is also a pet-friendly community.